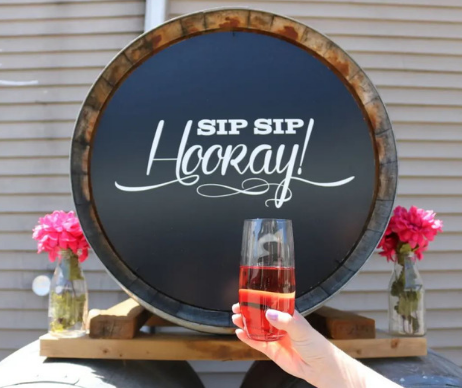 If the phrase "Rosé All Day" is one you live by, here's a way to pay tribute to your favourite pink drink on National Rosé Day weekend and support the Blue Mountain Village Foundation Casey House and The Period Purse! This isn't your average weekend - Run, Walk, and Yoga! There's something for everyone! 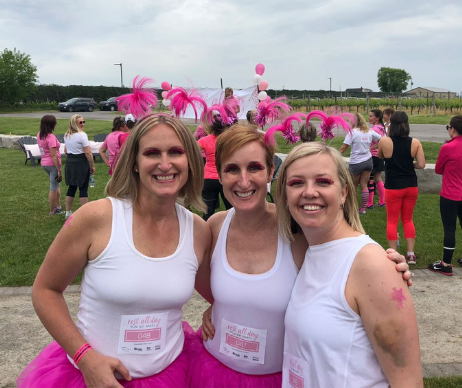 Lace up your runners for a picturesque 4.8km run or walk through the beautiful Blue Mountain and then join us for the ultimate happy hour complete with food, friends, music and of course, drinks - pink ones and other kinds too, because we don't discriminate. On Sunday, the weekend fun continues with Namaste & Drink Rosé. Grab your mat and your bestie too, for a peaceful and rejuvinating morning of yoga, relaxation and your favourite pink drink.